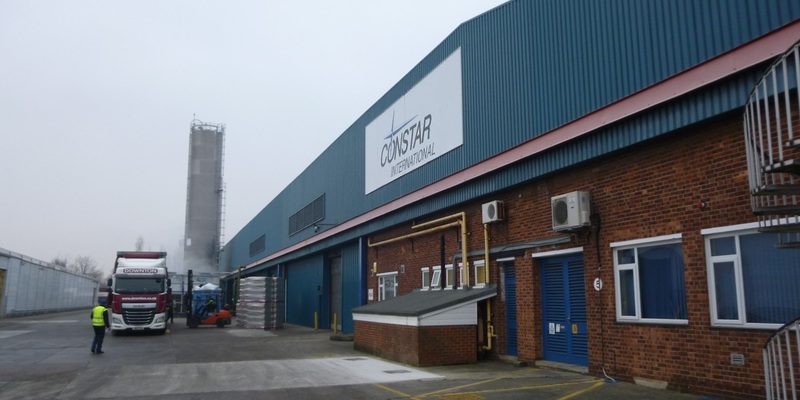 Acting on behalf of Esterform Packing, GV advised on and completed the sale and leasebacks of two separate industrial and distribution units. The properties comprised the company’s 100,000 sq ft factory on Beeston Royds Industrial Estate, Leeds and a 253,000 sq ft manufacturing and distribution warehouse in Sherburn in Elmet. GV provided comprehensive advice and structured the transactions in order to maximise the capital receipt to the client. Esterform agreed long term leaseback’s of the units from completion of the transactions. Esterform Packaging Ltd manufactures and distributes plastic containers and PET preforms for a wide range of customers in the food/drink and retail industries. The Tenbury based firm has grown to become firmly established as one of the UK’s largest independent companies within their sector.